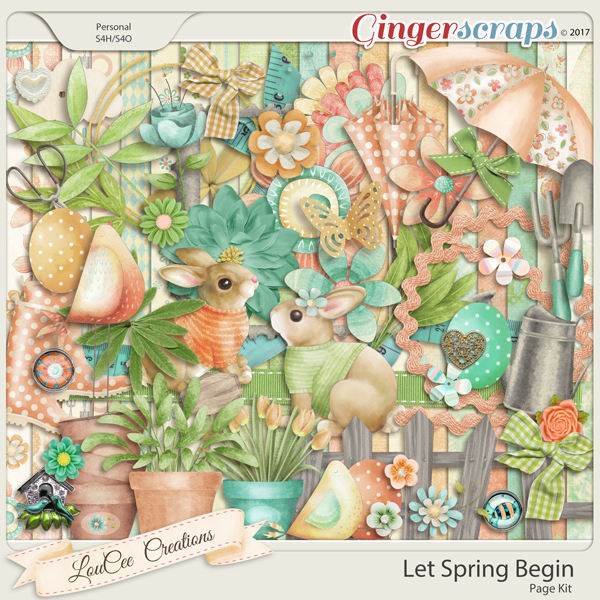 Spring has arrived. 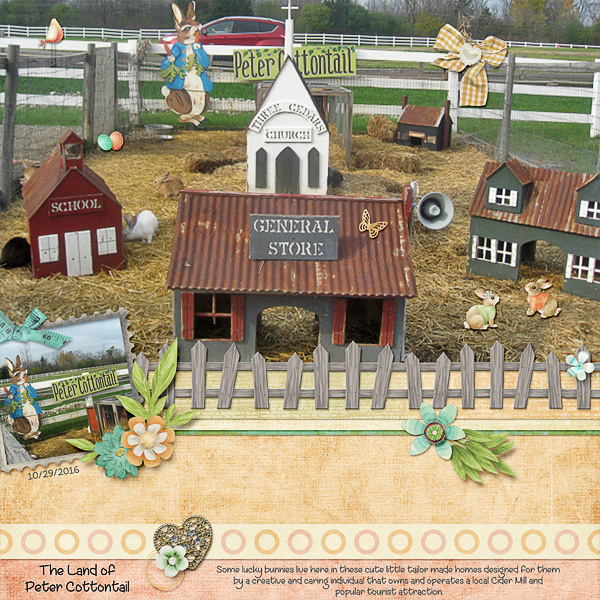 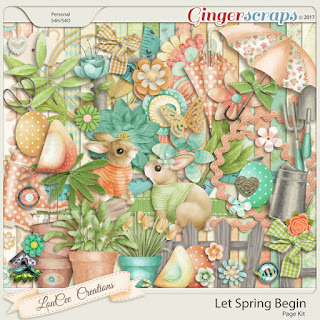 Celebrate with a pretty Spring themed kit by Lou Cee Creations. Post all layouts necessarily the DSB gallery and gallery DST.